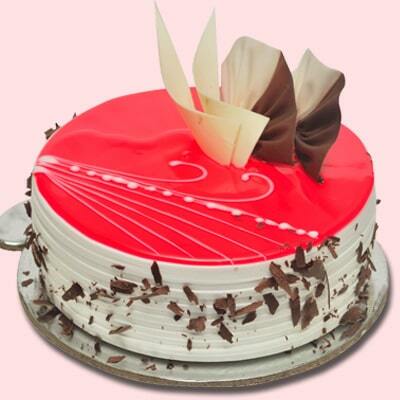 Cake delivery in Kolkata before 8 pm. 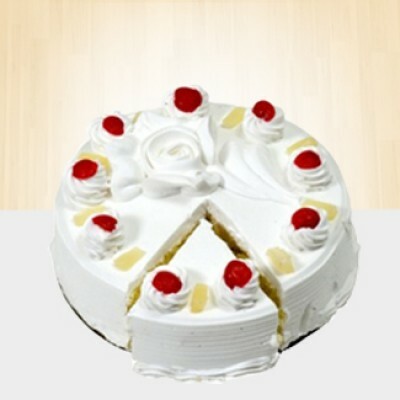 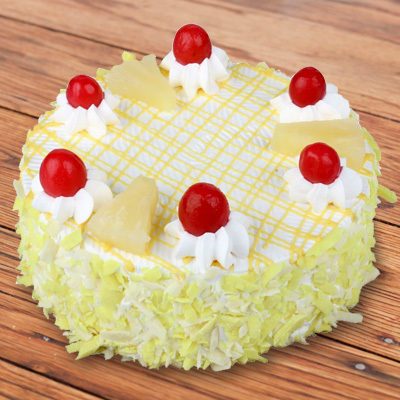 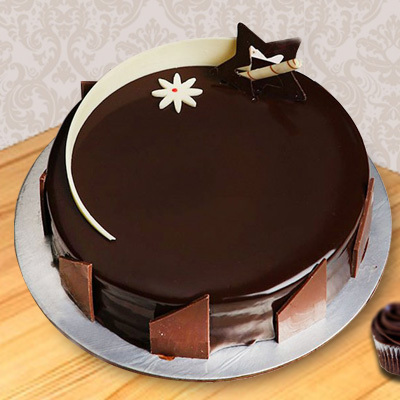 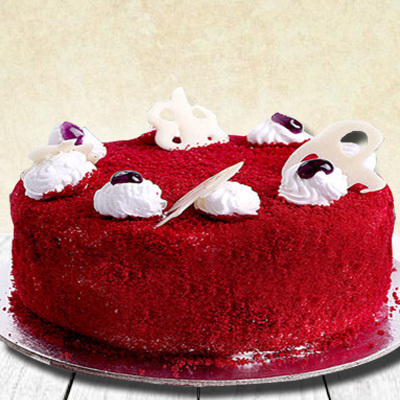 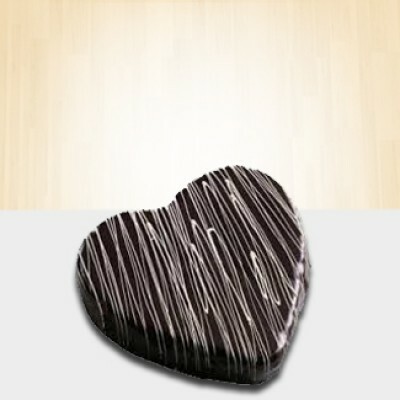 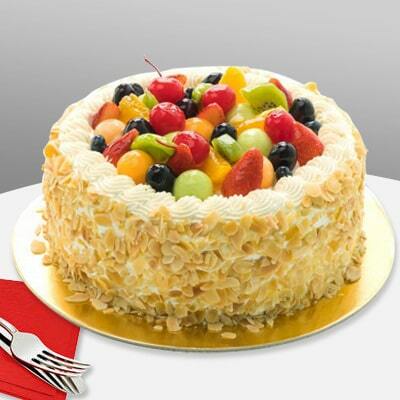 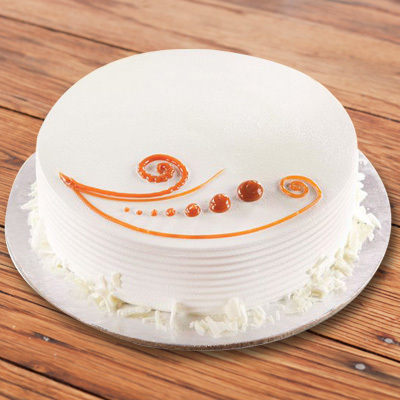 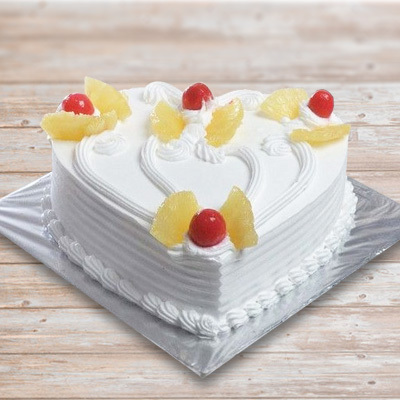 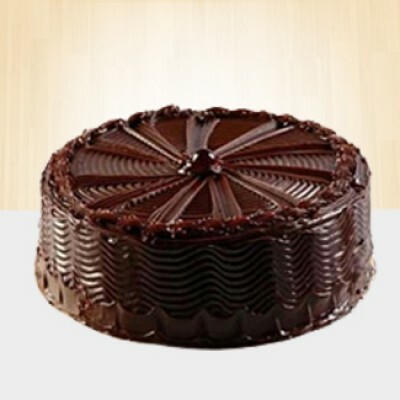 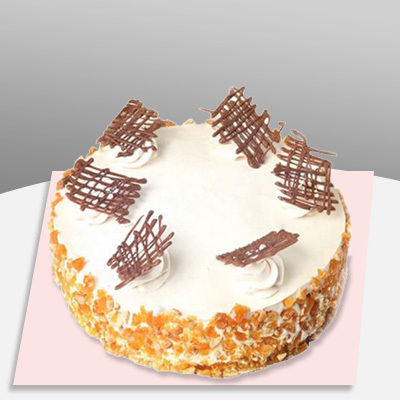 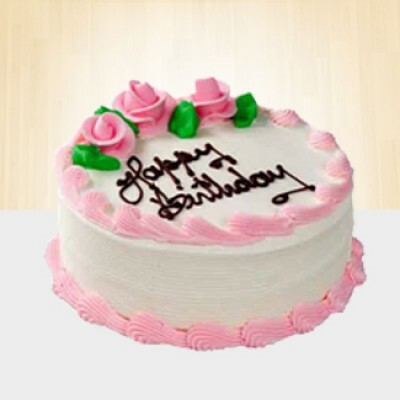 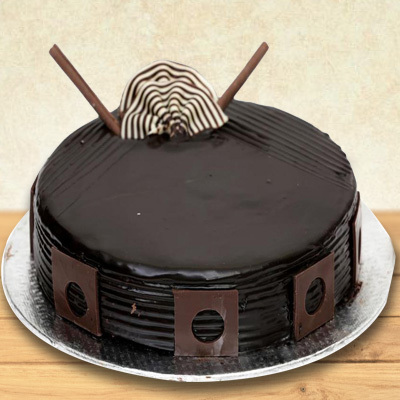 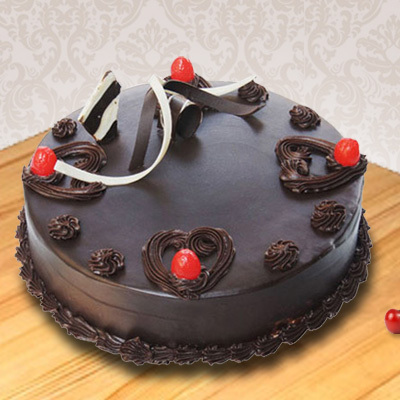 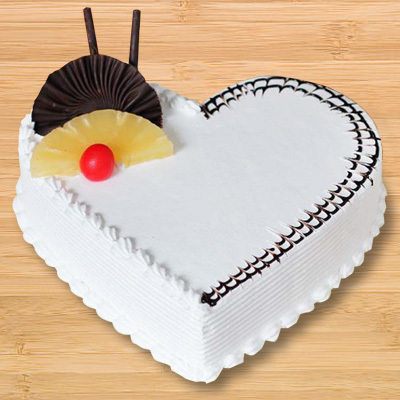 Order online cakes to Kolkata as they have become a part and parcel of birthday celebrations. 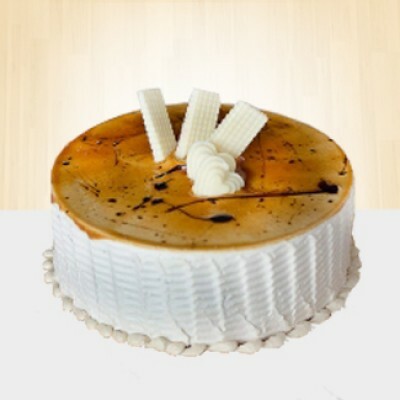 Looking for a Cake Shop in Kolkata? 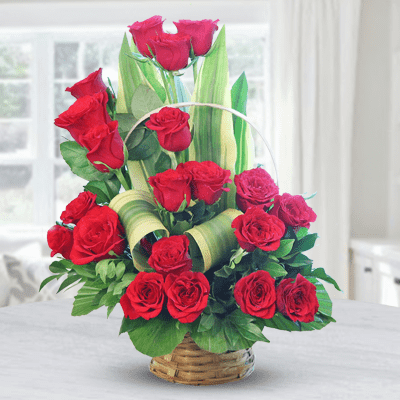 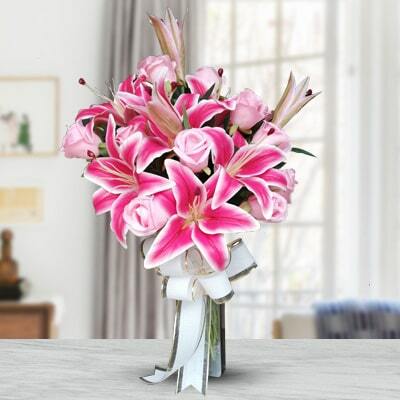 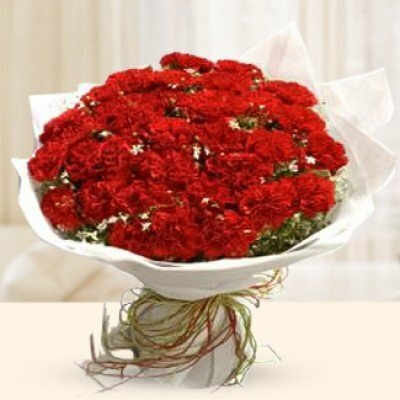 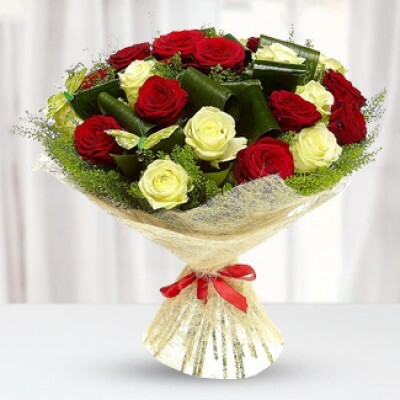 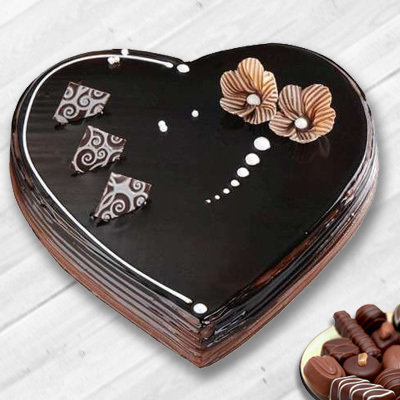 Here we are, Jamuna Florist creates a unique way of celebration in life of your loved one with Cakes on their special day. 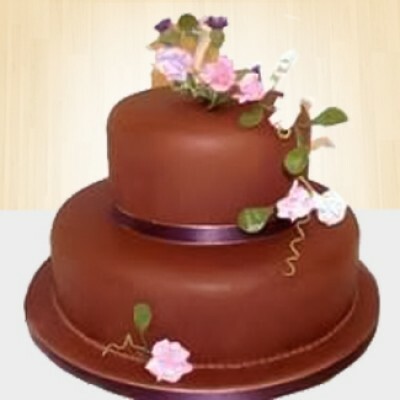 We pride ourselves in putting the "WOW" factor in your special event and provide you with what you have chosen. 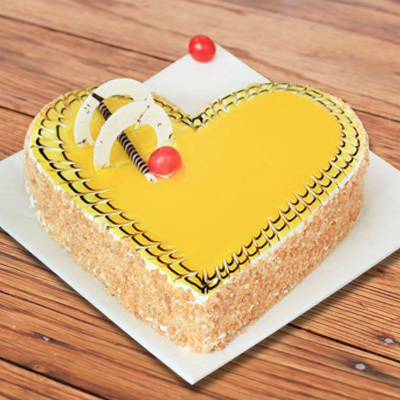 All Cakes are made especially for you’re on the chosen date and designed for each occasion and trust us, Cakes Delivery in Kolkata is what we do best. 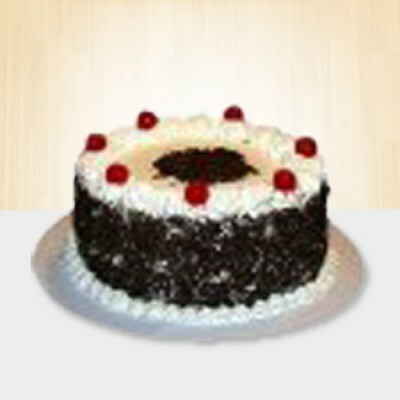 Cakes have become a part and parcel of birthday celebrations no matter in which part of the world you are in. 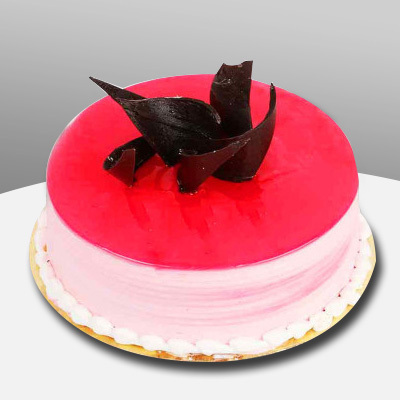 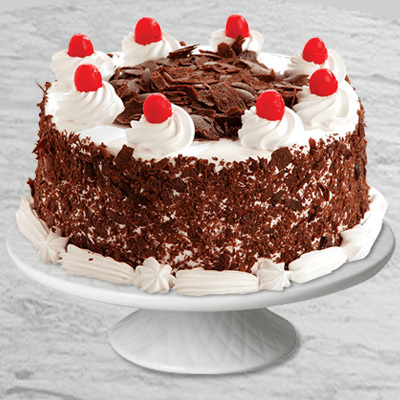 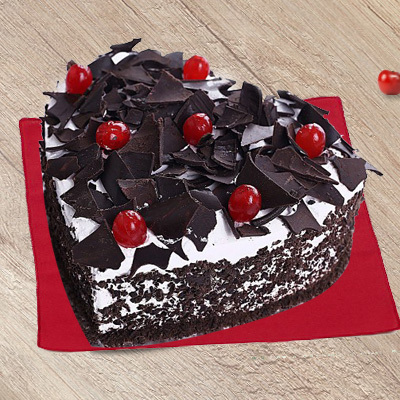 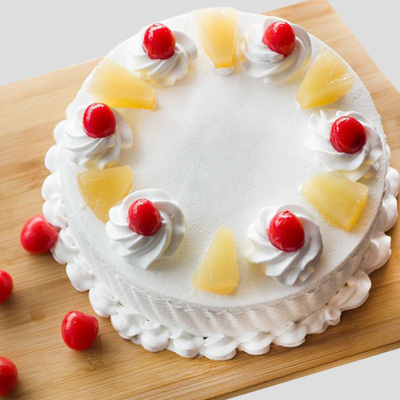 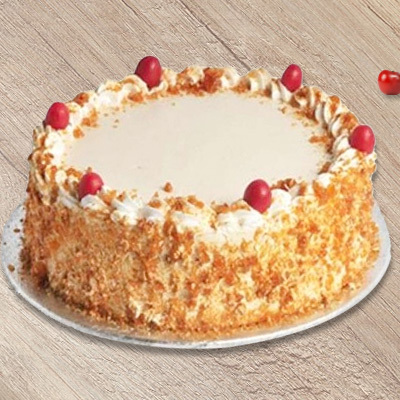 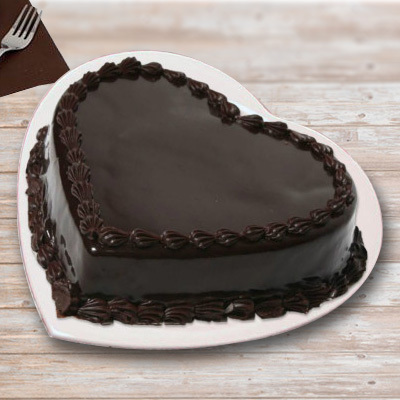 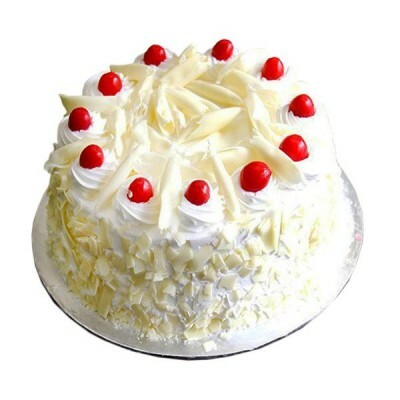 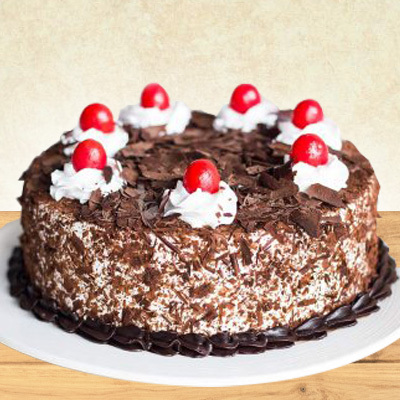 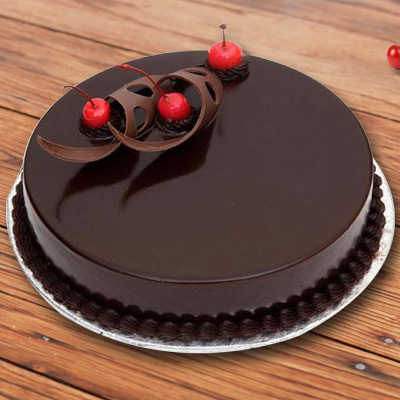 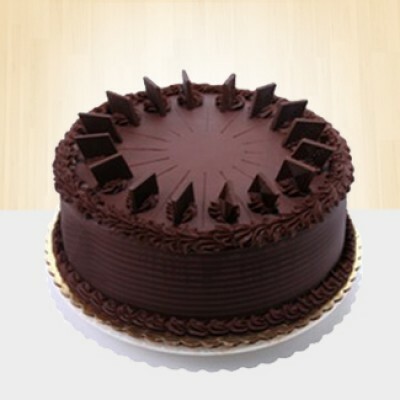 You can avail the online facilities for cakes delivery in Kolkata to greet your loved one on his/her birthday with an elegant black forest cake.You can even place an order during the lunch break in the office or even when you are travelling. 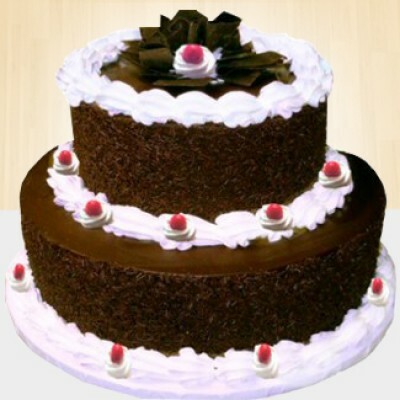 The online birthday cakes delivery service is very flexible and they are very prompt in their service of delivering cakes to Kolkata.